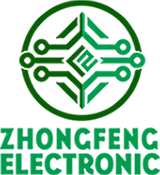 Product categories of BGA PCB Assembly, we are specialized manufacturers from China, BGA PCB Assembly, PCB Assembly House suppliers/factory, wholesale high-quality products of BGA PCB Prototype Assembly R & D and manufacturing, we have the perfect after-sales service and technical support. Look forward to your cooperation! 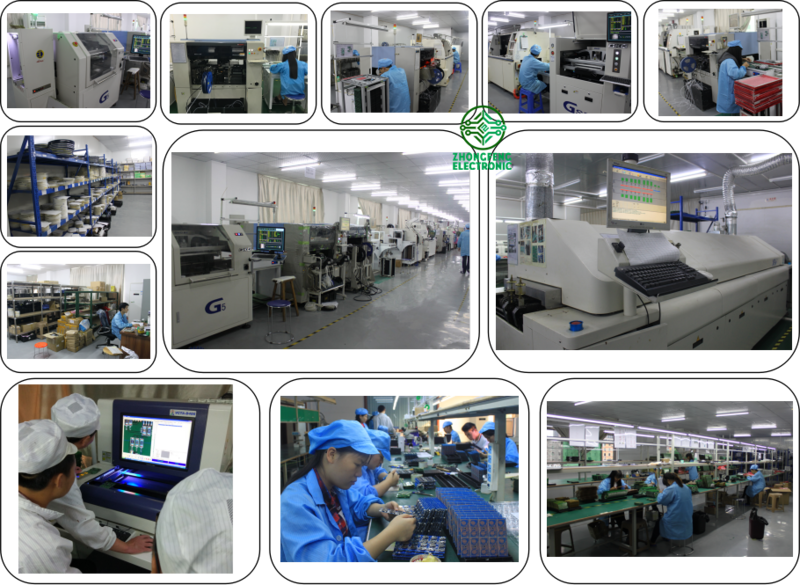 BGA PCB Assembly = BGA Printed Circuit Board Assembly, which means the PCB Board need be mounted with BGA parts. BGA assembly must need do X-Ray inspection to ensure the quality since the soldering spot were under the part and cannot be checked by eyes or other machines. 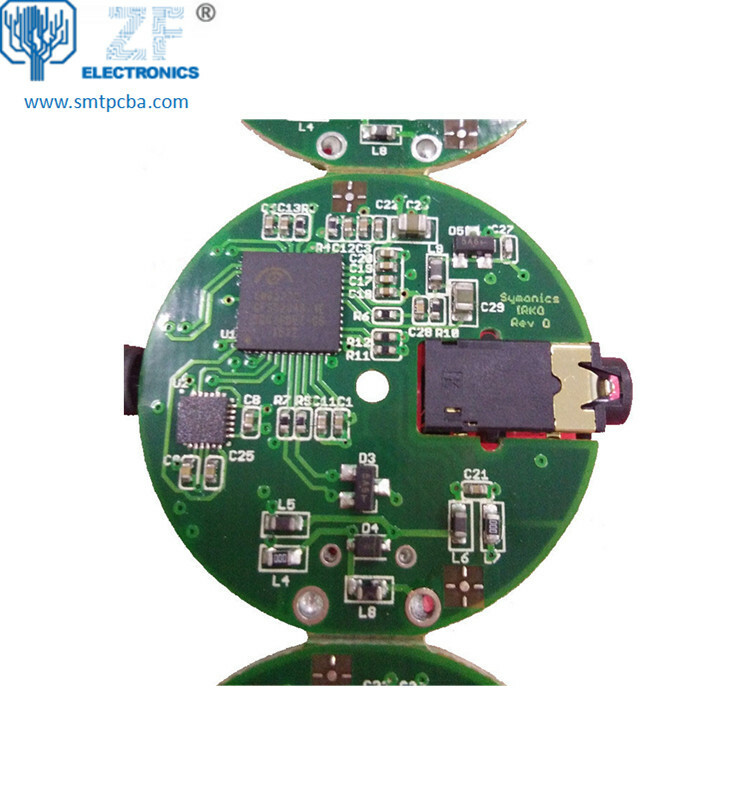 Zhongfeng would manufacture the PCB boards follow the design file, source the components follow the BOM file and do the PCB Assembly job follow the assembly drawing and the pick&place file, and X-Ray inspection will be applied. After PCB assembly done, the components would be mounted on the PCB boards tightly and connected each other through the copper circuits. We call such board as PCBA board or BGA PCBA board. 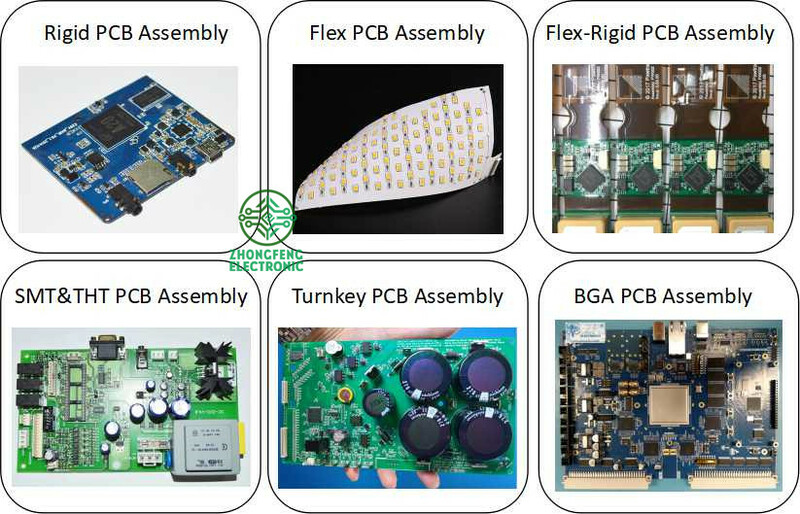 Also we would call some PCB assembly types as Prototype PCB Assembly, Mass PCB Assembly, Turnkey PCB Assembly, LED PCB Assembly and BGA PCB assembly, etc.